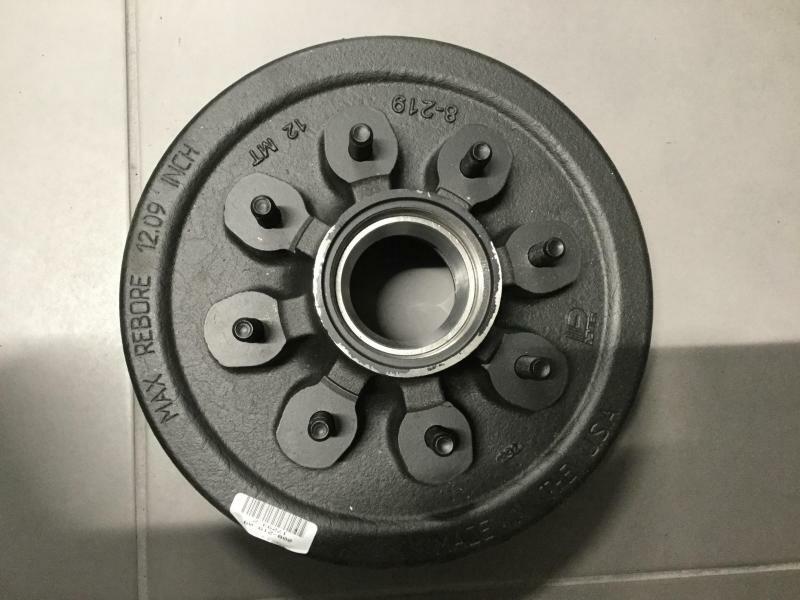 Genuine Dexter brake drum for 12k-15k axles. 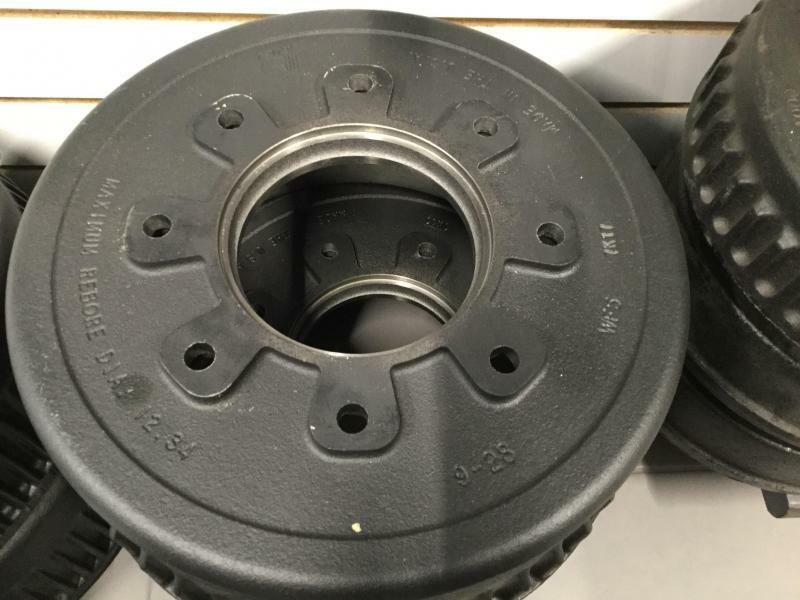 Non-ABS w/out hub. 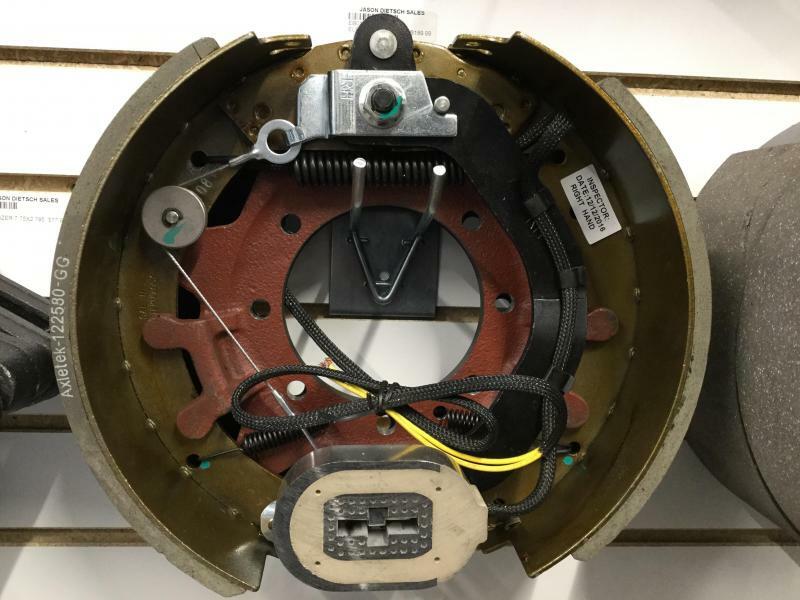 Genuine Dexter 12-1/4x4 left electric brake assembly for 10,000lb axle with 7 bolt flange. 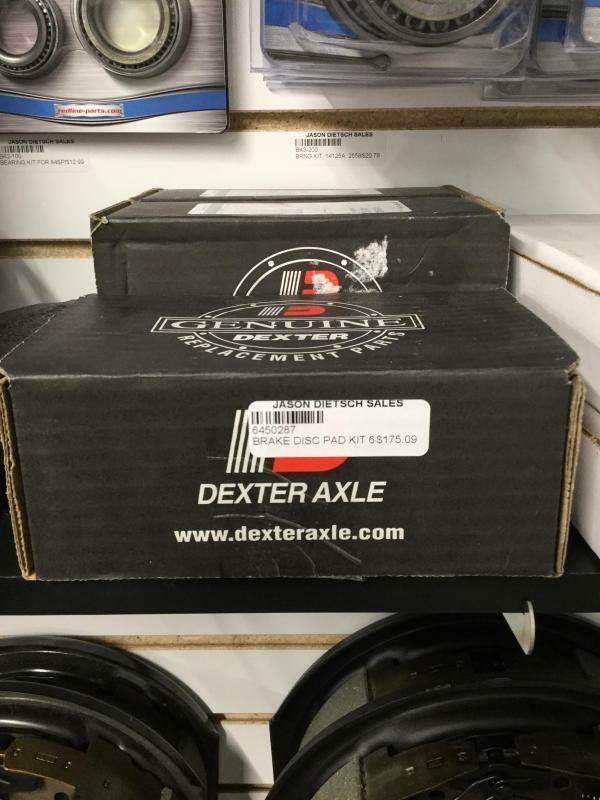 Genuine Dexter 12-1/4x4 right electric brake assembly for 10,000lb axle with 7 bolt flange. 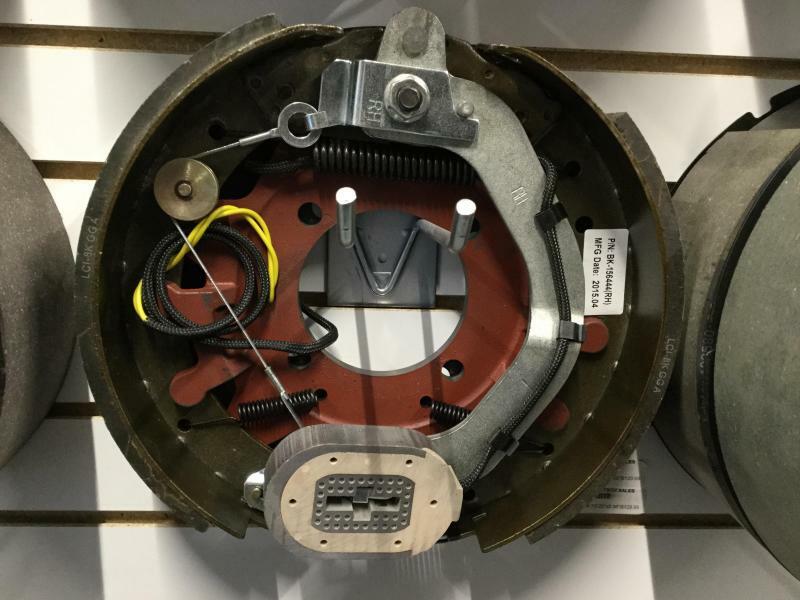 Genuine Dexter brake drum for 10k axles with 12-1/4 x 4 brakes. 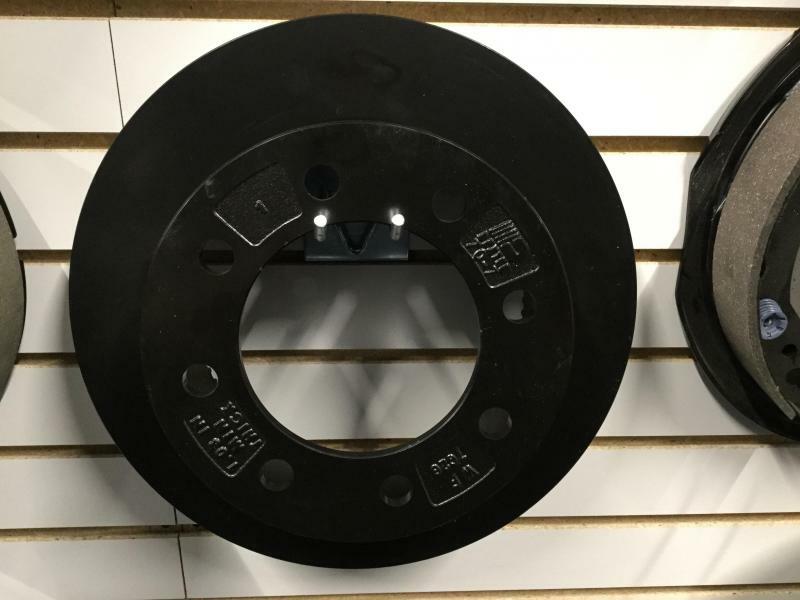 Non-ABS without hub. 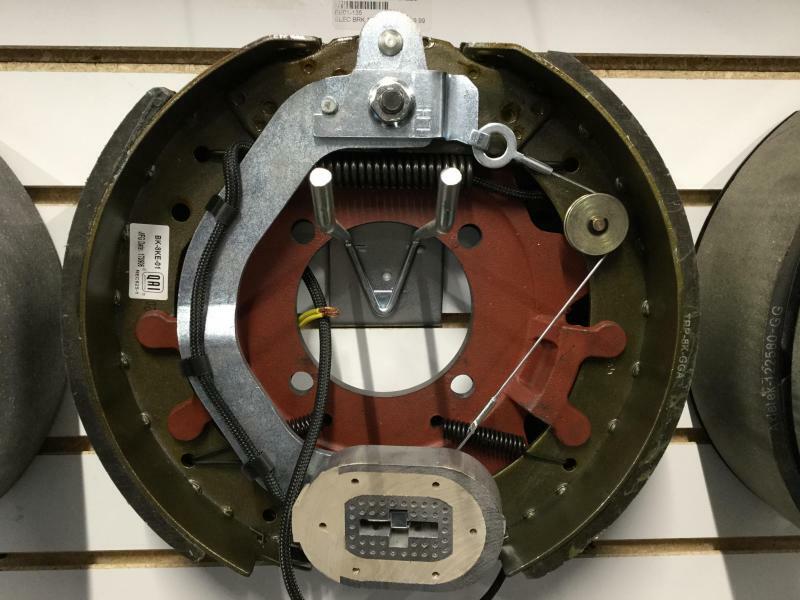 12-1/4x5 left electric brake assembly for 12,000lb axle with 7 bolt flange. 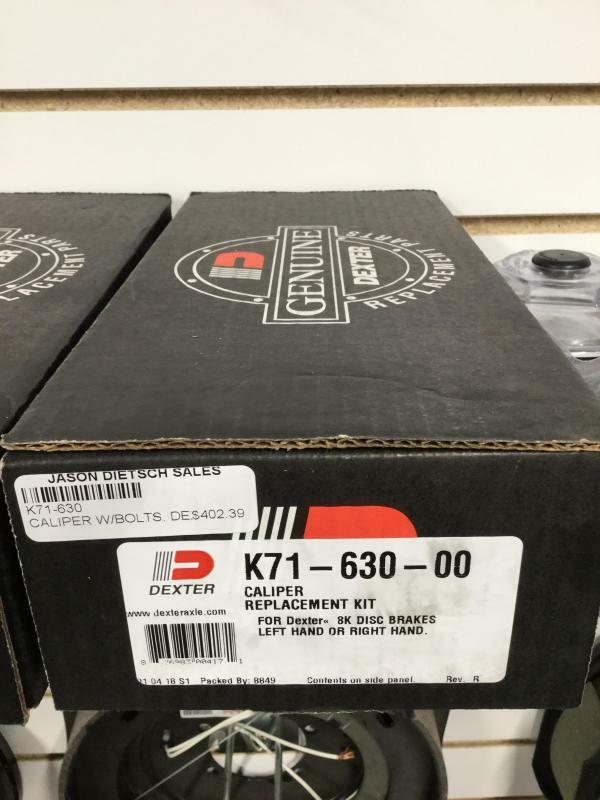 Genuine Dexter 8000lb hydraulic disc brake rotor. 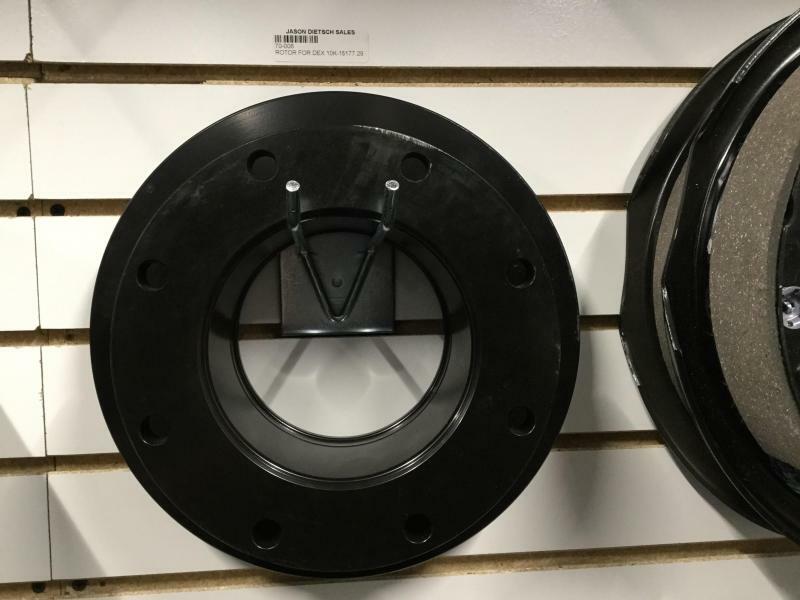 Anti-rust coating. 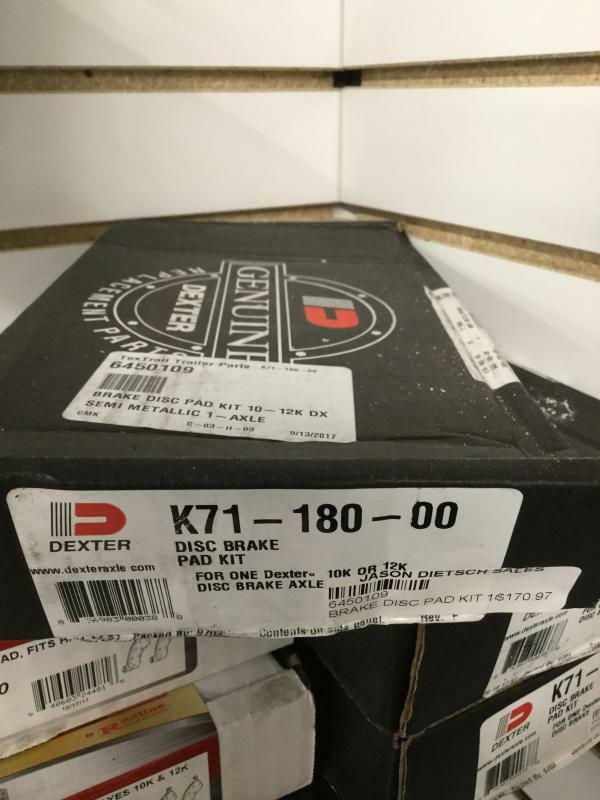 Genuine Dexter 10k-12k hydraulic disc brake rotor. 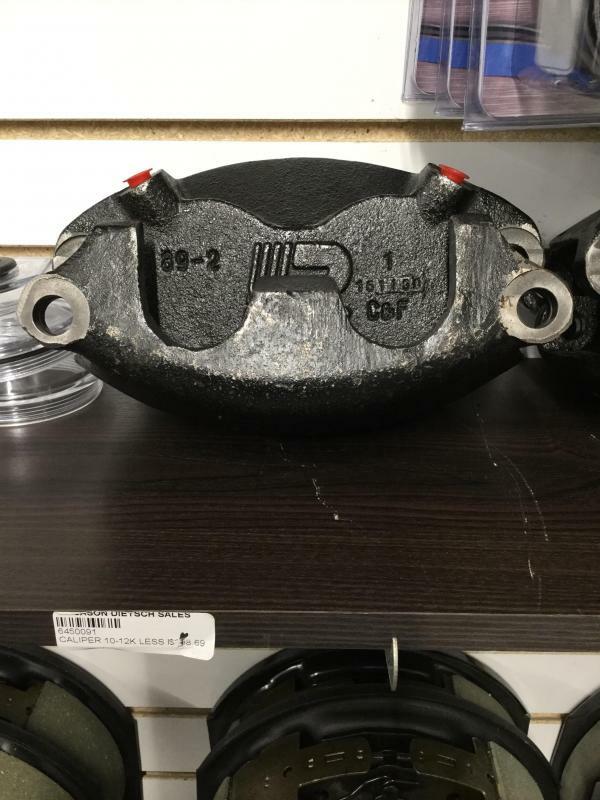 Anti-rust coating. 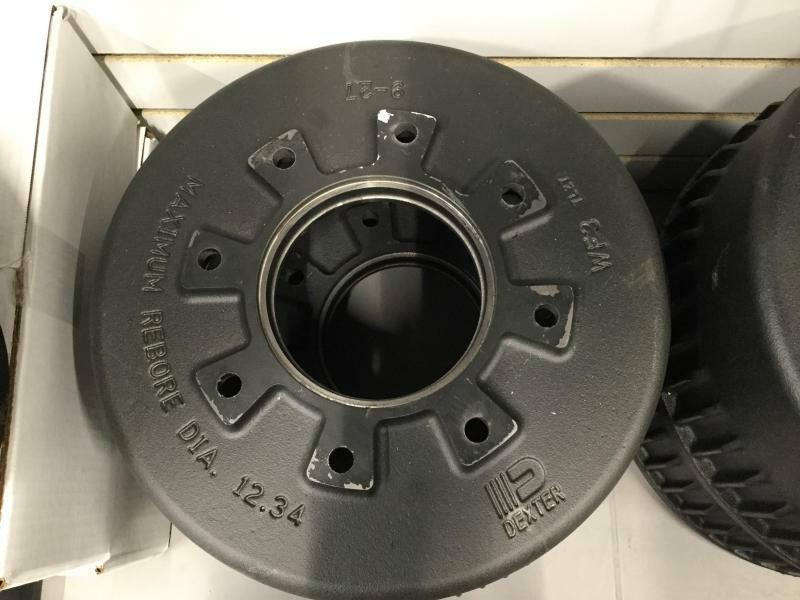 Genuine Dexter oil bath hub for 12x2 brakes on 5200lb-7000lb axles. 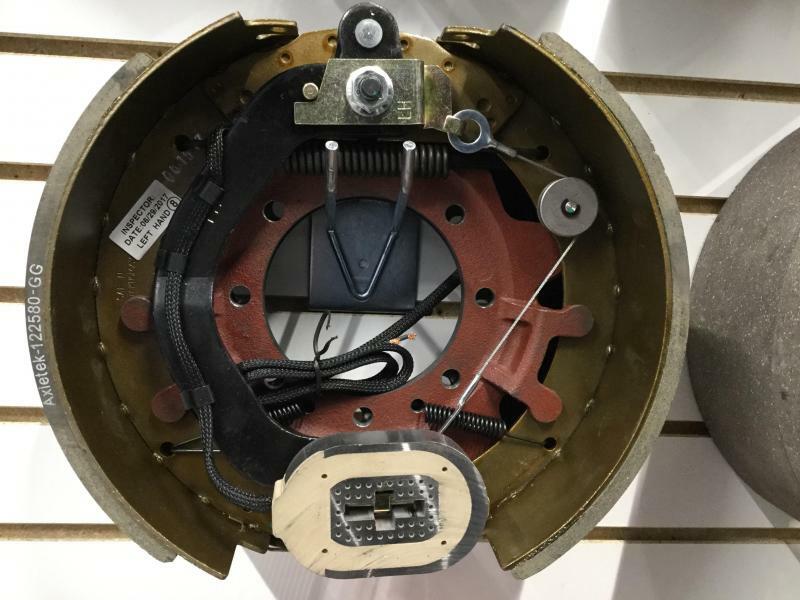 Bearing races installed. 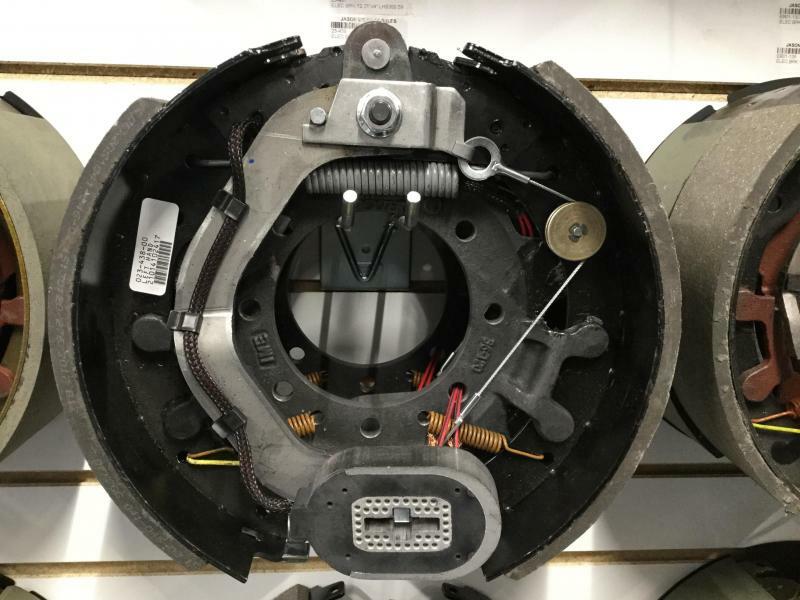 12-1/4x3-3/8 left electric brake assembly for 8000lb axles with 4 bolt flange. 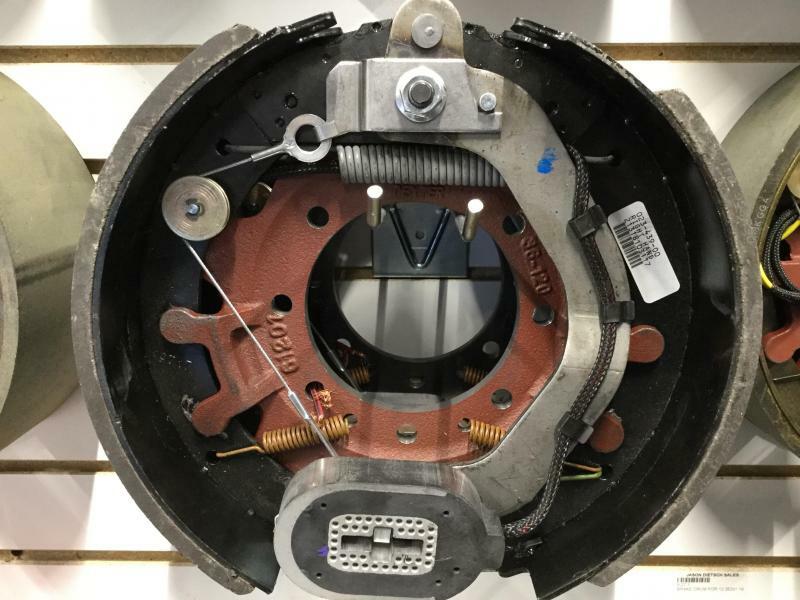 12-1/4x3-3/8 right electric brake assembly for 8000lb axles with 4 bolt flange.